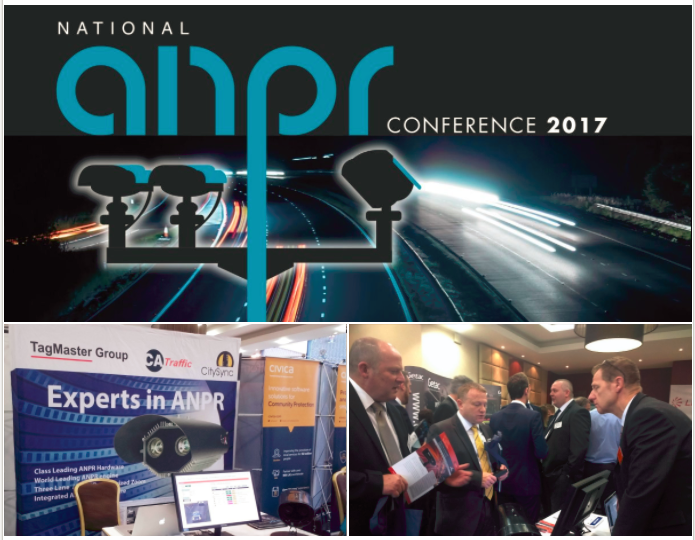 TagMaster and CA Traffic are attending at the National ANPR Conference at Forest Pine Hotel in Yorkshire & Humberside today. The focus of this event is to demonstrate the new National ANPR Service (NAS), whereby individual systems are to be combined into a truly national service, delivering increased capability and best practice to all. We are demonstrating the EvoX camera from CA Traffic which includes a number of class leading capabilities including HD sensors, three lane capability, dual modems, Desktop NASP and motorized zoom lenses.